It occurred in Chernobyl in Ukraine in 1986. 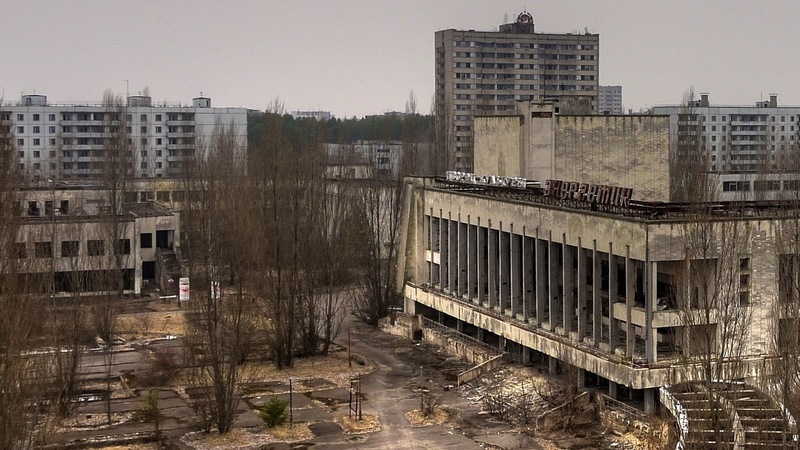 It was the worst nuclear catastrophe the world had ever suffered, but the only ones to learn of the tragedy from the first moment were the birds that fled and the worms that dug themselves into the ground. The Soviet government ordered silence. 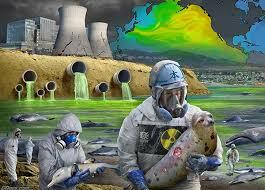 Radioactive rain fell over much of Europe and the government continued denying or refusing to speak. 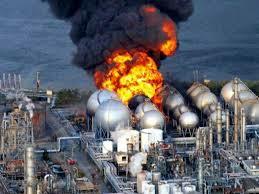 Fukushima, several nuclear reactors exploded and the Japanese government also remained silent or denied "alarmist versions." The veteran British journalist Claud Cockburn was right when he suggested, "Never believe anything until it has been officially denied."